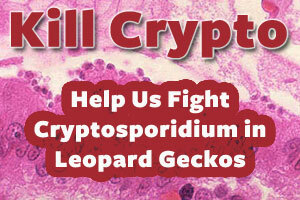 A study is being hosted at The Lehigh Valley Zoo on the effects of a new antiprotozoal drug on Cryptosporidium in Leopard Geckos. “Crypto” has caused massive fear in the gecko community for as long as I have been part of it. This parasite can sneak into your colonies through new additions and take out your whole collection quickly without proper quarantine and a watchful eye. Not only is crypto a risk to your animals but anapsid.org also describes how it is a health risk to keepers. 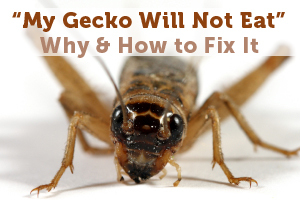 As crested geckos become more popular, questions about their husbandry arise more often. 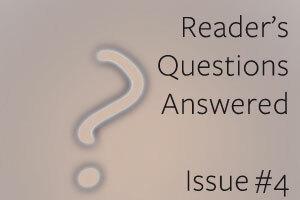 Feeding and housing are basic concerns and both are addressed in this month’s Readers’ Questions. 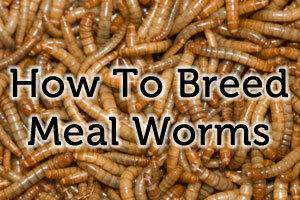 We have also including a question about breeding, as we approach the middle of the breeding season for many species. It is always interesting to hear about new gecko species in the news. The latest species comes from the rain forests of Africa. This Hemidactylus was actually actually determined to be four different species. These geckos were isolated over time by forests thinning and separating the species. 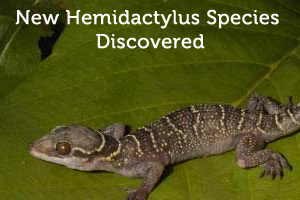 The Hemidactylus was then expected to have adapted over time and evolve into the four new species described. 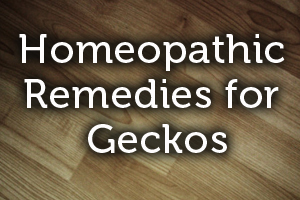 One topic that comes up occasionally in gecko circles (and other pet circles as well), is: when and how can “home remedy treatments” be given to our pets? While each owner ultimately must decide for themselves; there are some things that can be done at home, others that never should be done at home, and some that might be done under veterinarian supervision only. 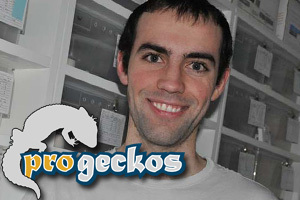 In a previous article (http://www.geckotime.com/my-gecko-is-not-eating/ ) I described common situations, including illness, life cycle and stress, that result in geckos not eating and provided suggestions for how to deal with each case. This article addresses an even more frustrating situation: the gecko who doesn’t seem to belong to any of the categories above but continues to refuse to eat, sometimes for months. 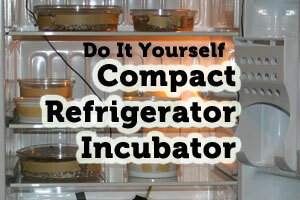 This article is an example of how an incubator can be simply made by using an inoperable compact refrigerator. It is by no means the only method. I highly recommend using a good quality thermostat as opposed to a rheostat for your temperature controller. 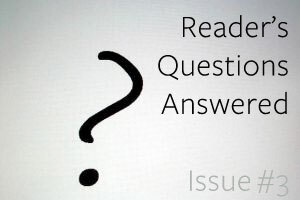 This month’s Readers’ Questions focus on aspects of helping a recently acquired or young gecko settle in to its new environment. Although some of the details may be specific to the species in question, there are many general principles that will apply to any new reptile acquisition. 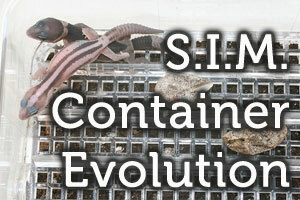 The S.I.M incubation container started out as being a homemade “no substrate” container. John Adragna and I have been keeping and breeding reptiles for well over 20 years and incubated eggs like most have over the years. Although the traditional methods of incubation have always served us well in the past, we wanted a better, more reliable method of incubation, one that would be quick and easy to set up without worrying too much about measuring water to substrate ratios, and that would yield equal to, or better results.